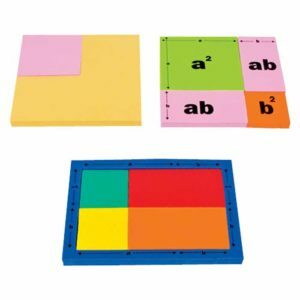 To help children understand the basic flat shapes and their various geometric combination. 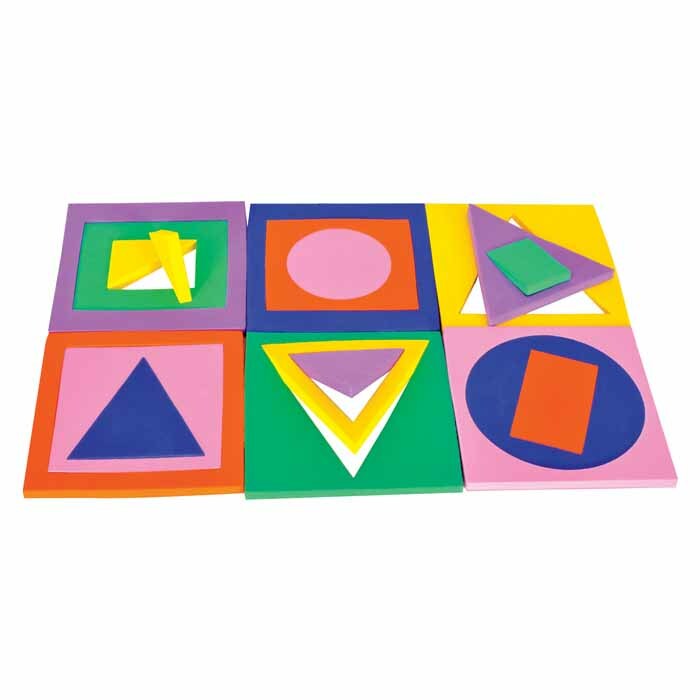 This set is provided with combination of 6 flat shapes in a reusable box. 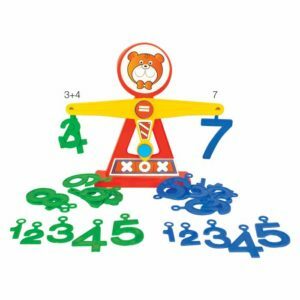 This kit also helps in developing eye-hand coordination and motor skill development. 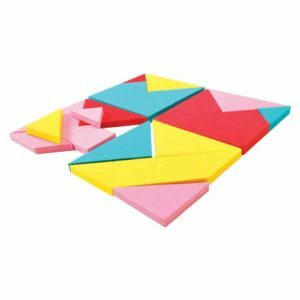 Being a puzzle it also promotes cognitive development. 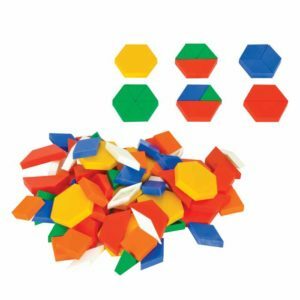 Kids understand shapes and their inter-relationship. 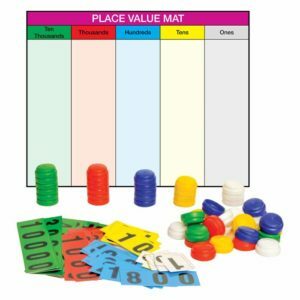 This kit helps in development of motor skills. Total Elements: Set of 19 pcs.